This is it! 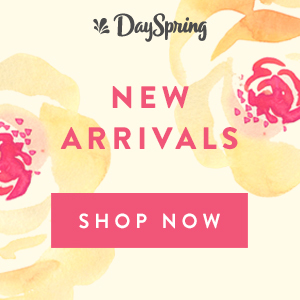 Today is the last day of our Women’s Ministry Renovation Project! Today we are going to tackle Training. 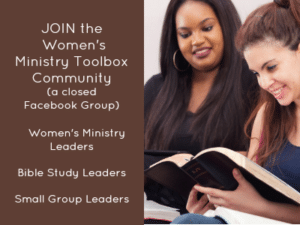 We’re entering the homestretch of our Women’s Ministry Renovation Series! 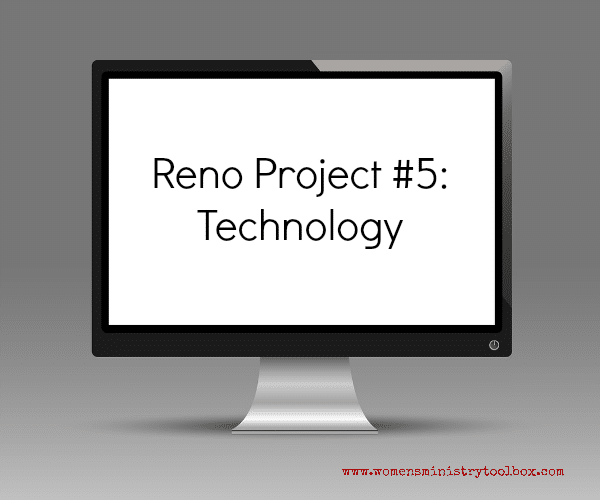 We have just passed the half-way point in our series on renovating our women’s ministry. 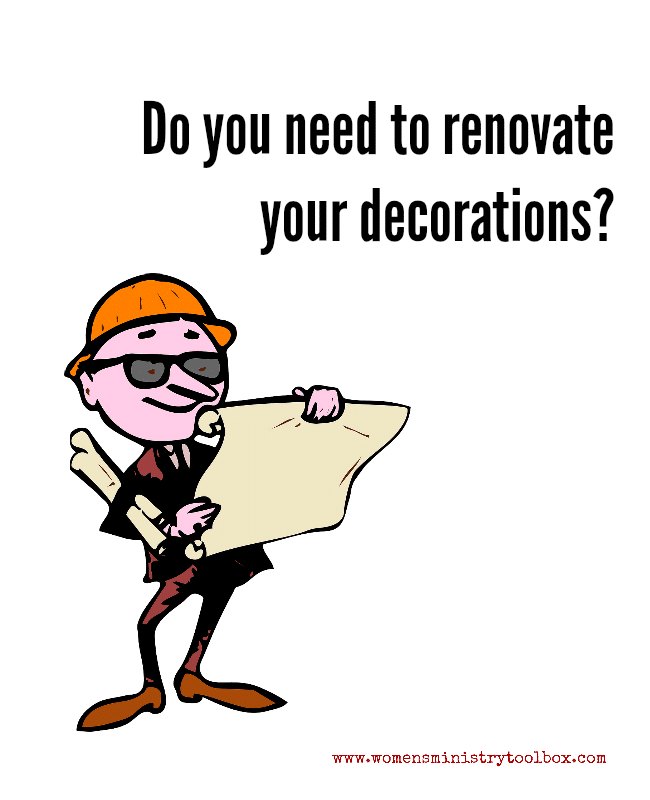 Has God revealed an area He wants you to renovate yet? Today might be the day! 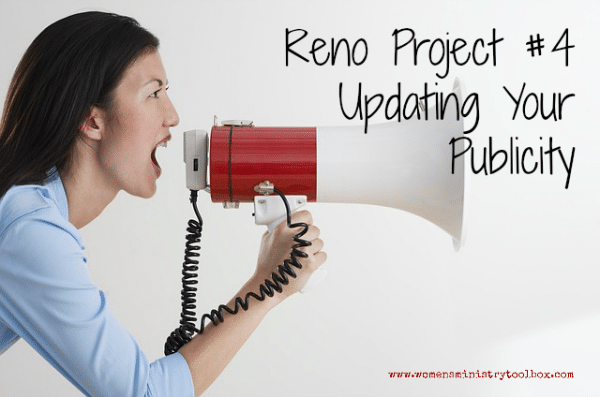 Let’s take close look at your publicity and examine whether or not it’s in need of an update. 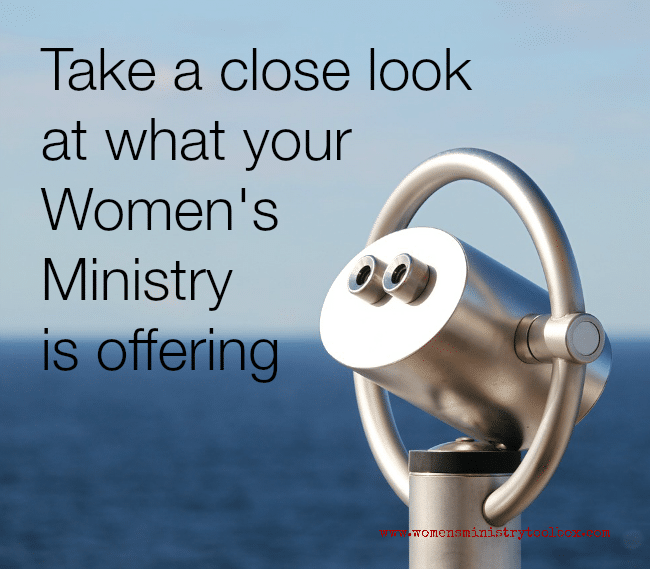 Today we’re going to take a close look at what your Women’s Ministry is offering. 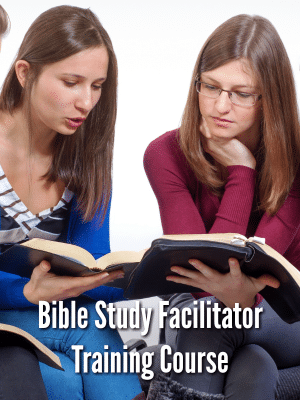 Crafting a women’s ministry mission statement can seem overwhelming! 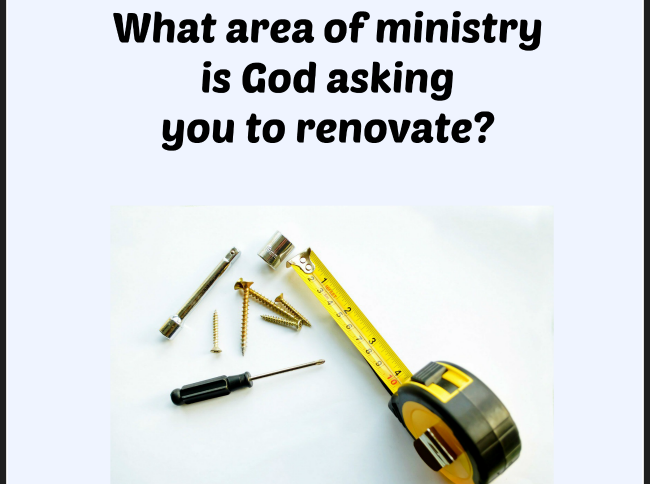 What area of ministry is God asking you to renovate? 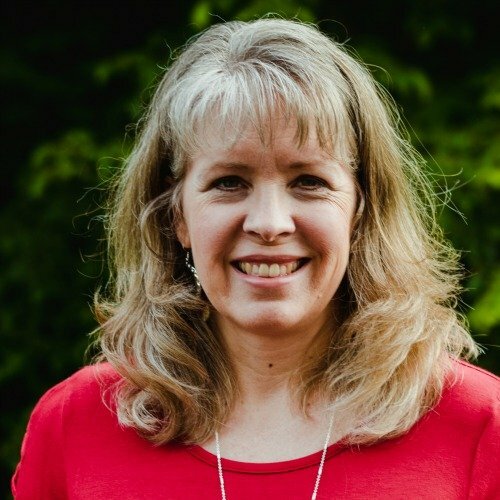 God has been stirring in my heart for some time the need for Women’s Ministries to assess their renovation needs. What we did 5, 8, or even 10 years ago is no longer effective. We are struggling to reach the younger generations and when we do, we struggle to include them on a broader scale.